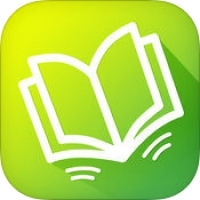 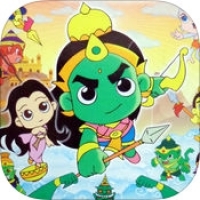 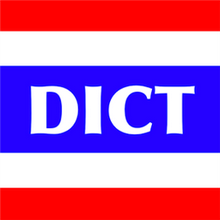 Free Thai - English and English - Thai dictionary. 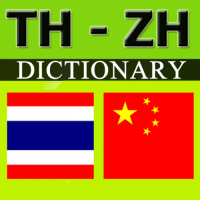 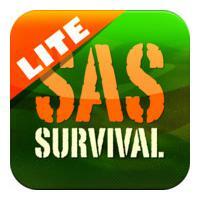 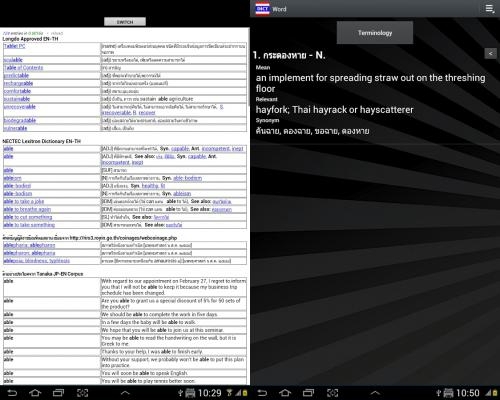 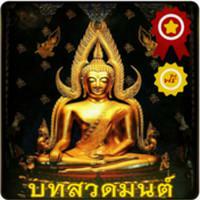 High performance Thai - English and English - Thai dictionary for your Android device. 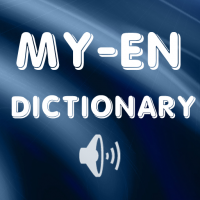 Now, has more than 250,000 word entries. 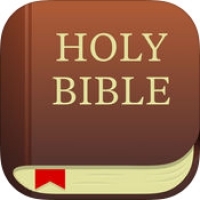 File size is not big.